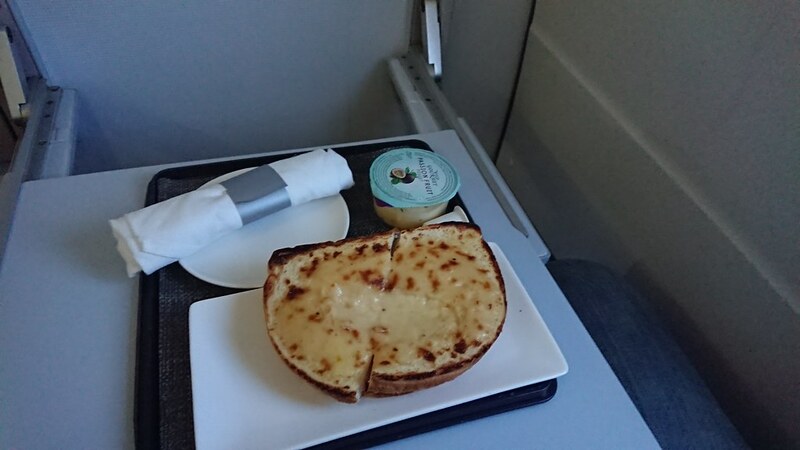 Not really acceptable as a business class meal. Given what BA can do it's a shame that this looks so poor. My friend had the salmon salad which was much more substantial.